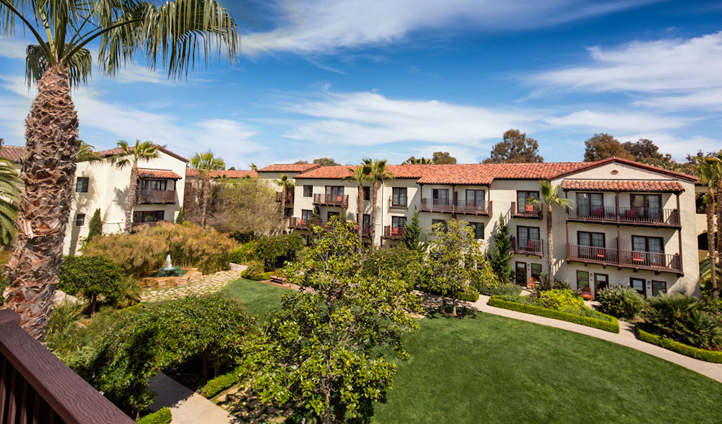 Stunning landscaped gardens, ranch-inspired architecture and an atmosphere of pure serenity has enabled Estancia La Jolla Hotel & Spa to rightfully position itself as one of California’s most charming oases. Sprawling across 10 acres yet maintaining an air of intimacy, you need only wander Estancia’s quiet gardens for a mere moment before you begin to feel yourself completely switching off. Ideally located just a few minutes’ drive from the heart of La Jolla Village, and right next door to the stunning Torrey Pines Gliderport (one of the best spots to watch the sun set in the area, FYI); Estancia La Jolla Hotel & Spa is as close to the best of La Jolla’s highlights as you could ever wish to be. Around 30 minutes north of San Diego, La Jolla itself is a destination made for people looking for something a little different than the usual SoCal hot spots. Brimming with boutiques, restaurants and breweries, as well as natural highlights like the sea lions of La Jolla Cove and incredible surfing spots along Neptune Street, this is the place to be if you’re looking for an authentic Californian experience and a chance to rub shoulders with the locals. 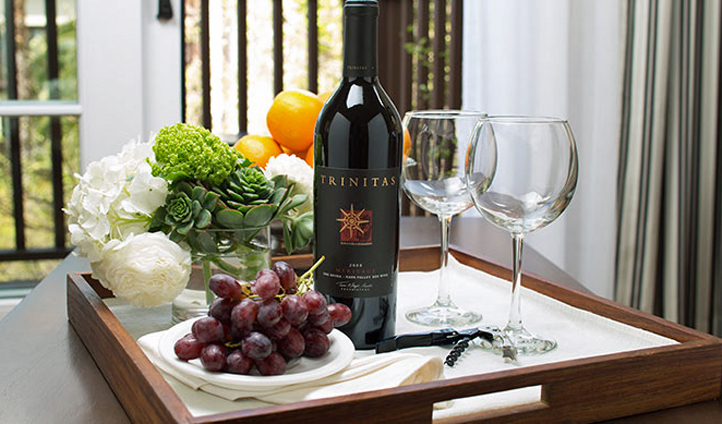 Each of the rooms at Estancia La Jolla Hotel & Spa are spacious and thoughtfully decorated with warm palettes, subtly bringing the ranch feel of the resort’s exteriors, inside. Opt for the Estate Suite and you’ll be greeted by 640 square feet of simple luxury – think extra-large soaking tubs, a separate living area and your own private balcony or patio with beautiful garden views. You’ll also find a complimentary bottle of private label wine waiting for you (and having finished off our own bottle, we can vouch for its deliciousness). Beyond the walls of your stunning room, the resort has much to offer in the way of amenities. The Spa at Estancia is really rather special; quiet and sensuous – enjoy a morning hike to the beach and rest up for the remainder of the afternoon here. Alternatively, indulge in a pool-side cabana for the day, where you’ll be treated to a fully stocked fridge and shaded day beds to set you up for the ultimate afternoon of relaxation. Well, aside from the atmosphere, the gardens, the pool, the spa, the rooms and the service (yep, we could go on forever); Estancia La Jolla Hotel & Spa has an incredible food and drinks offering that we couldn’t get enough of. Mustangs & Burros was a particular favorite of ours, serving small plates of Cali-meets-Mexico cuisine. Here, you can also indulge in cocktails created with tequila hand-picked in Mexico by the chef and other spirits that have been barrel-aged on property. Follow up your Mustangs & Burros experience with a tasting session in Trinitas Cellars Wine Bar and you’ll be wholly satisfied (if not just a touch ‘merry’).